We are the leader in polyaspartic formulation (polyaspartic aliphatic polyurea). 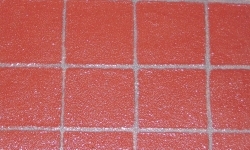 We have developed an innovative polyaspartic floor coating that is 100% solids, Zero VOC's and Zero Solvents! 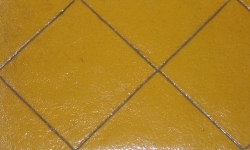 Our polyaspartic floor coating is a unique polyurea formulation. Zero VOC polyaspartic floor coatings are perfect for hospitals, labs and other areas where VOC's are a problem. 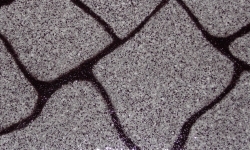 DynaSolv presents the new generation of polyaspartic floor coatings (polyurea flooring). 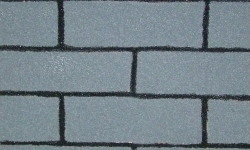 Copyright 2000 - 2012 Creative Material Technologies, Ltd.